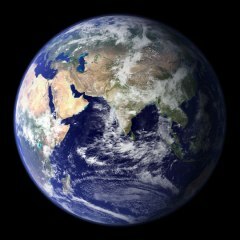 Has links to images of the earth at a full resolution of 21000 pixels square. Now I need a bigger desktop to take advantage of them. Nasa – providing cool desktop pictures since before the GUI.